This week, new data revealed fewer foreign buyers were investing in Canadian real estate than many industry players had thought. Now, one expert is saying that the data is further proof that foreign buyers aren’t to blame for the housing affordability crisis. Foreign buyers make up less than 5 per cent of homeowners in the GTA and GVA, according to a joint report from Statistics Canada and the Canada Mortgage and Housing Corporation, released on Tuesday. As prices rose to record highs in Vancouver and Toronto, foreign buyer taxes were introduced in August 2016 and April 2017, respectively, in an attempt to cool the markets. Yet in Vancouver, prices have already returned to where they were before the tax, and many economists predict that Toronto could be heading in the same direction. So if foreign investment isn’t to blame for housing affordability in these cities, what is? Law is referring to Canada’s interest rates — the Bank of Canada’s overnight rate sat at a historically low 0.5 per cent earlier this year, when prices in Toronto were rising fastest. “It’s not foreign buyers, it’s not cosmology, it’s quite simply credit. Low interest rates push prices up,” writes Law. Her theory will soon be put to the test. The Bank of Canada has already raised the overnight rate by 50 basis points this year and is expected to hike it further in 2018. This, combined with a new national mortgage stress test set to come into effect on January 1, is expected to significantly lower buyers’ purchasing power and subsequently cool the market. “The easy fix to the affordability crisis is making local investors pay a higher rate and put down more money on each investment property they buy,” says Law. Many in the industry agree with Law’s assessment. 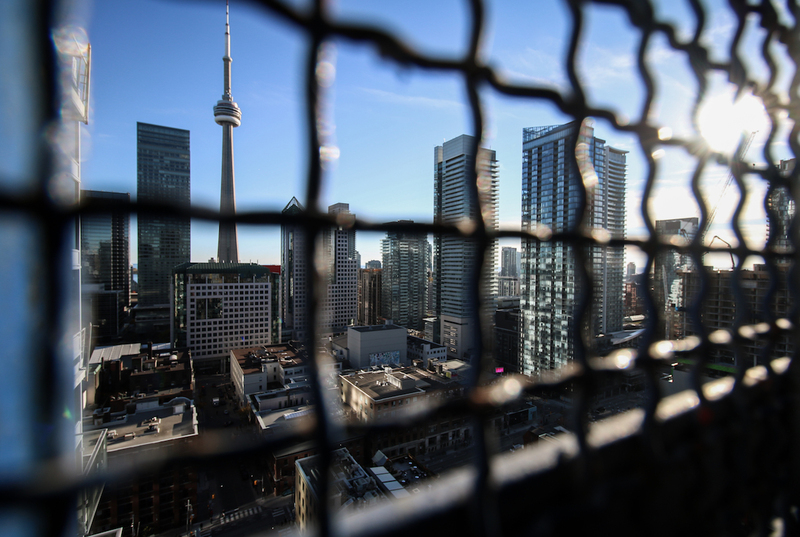 According to Toronto-based realtor Ralph Fox, the recent data release confirms his belief that foreign buyers were never the cause of high prices in cities like Toronto. As for whether higher interest rates and new mortgage rules will succeed in cooling the housing market, many economists think they will — at least, for awhile.